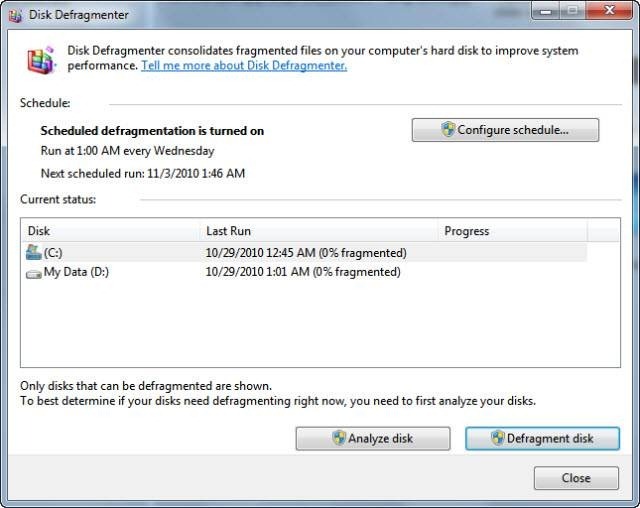 Microsoft Windows PCs are having disk defragmentation application (Start ==> Accessories ==> System Tools ==> Disk Defragmenter) pre-installed on any Windows OS edition, but that is not having real time defragmentation feature. 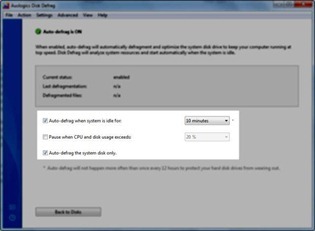 If you want to have 100% defragmented disk any time on your computer, you will need an application which keeps defragmenting the disk real time. 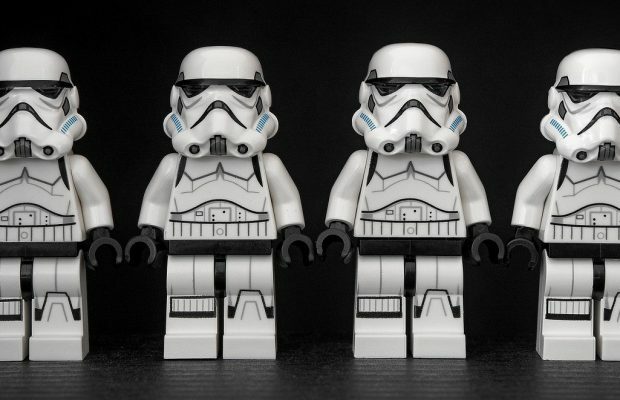 [ad id=’9′ style=’float:left;margin:10px 10px 10px 0′]If you are new to “Disk Defragmentation” feature, I would like to let you know that when data say files keep coming on hard disk of computer, that may be stored in fragmented manner where disk will have to rotate for more to read at the time of fetching that data. If the disk is defragmented, it will take less time for the reader to read the data from the disk. Here we are talking about the real time defragmentation process, which helps in having a high performance disk. Auslogics Disk Defrag is a free to download disk defragmentation application which is having a feature of real time disk defragmentation. It also includes features like defragmentation scheduling which is also available in default disk defragmenter available in Windows XP, Vista or Windows 7. You will have to enable Real Time defragmentation in Auslogics and to do that, you will have to install the application and then go to “View” option available under the menu bar. Select “Auto Defragmentation” from there. Now a new window will open where you can check the box saying “Auto-defragment when system is idle for” box. Select the time in the next box. On this window, you can control the real time defragmenter. If you want to only defragment the system files (Essential files of Windows), then select the box Auto-defrag the system disk only. There are lot many defragmenter available to download but the Microsoft’s default defragmenter available in Windows 7 is also very effective. But for real time defragmentation, you can download and install Auslogics Disk Defrag on Windows PC. 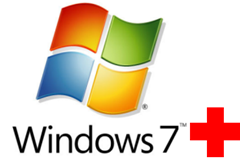 It works on Windows XP, Vista 32 bit / 64 bit, Windows 7 32 bit, 64 bit.